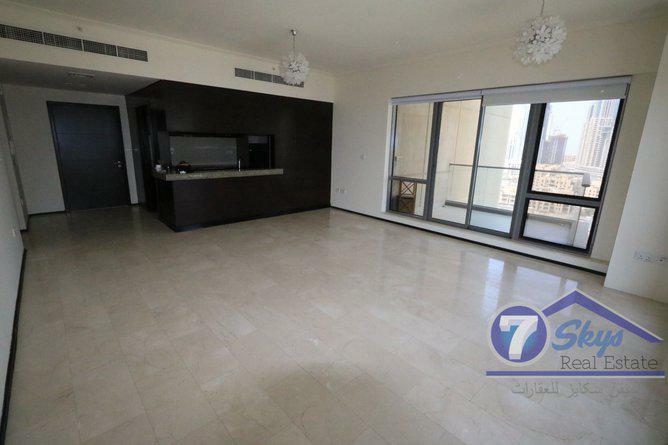 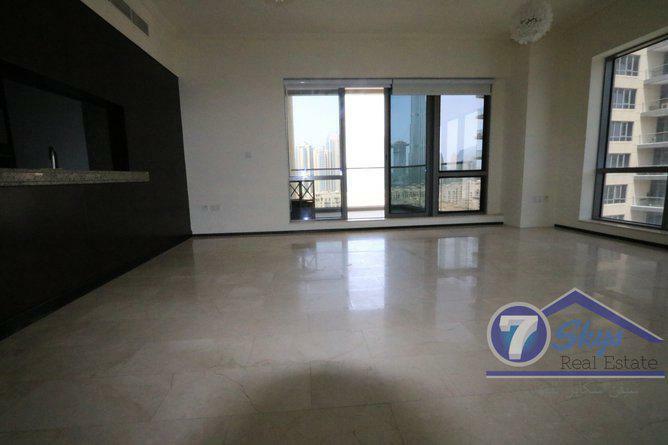 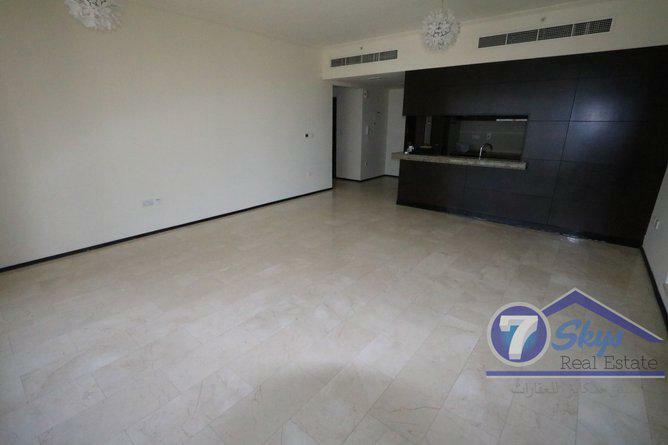 Two bedrooms Apartment for rent in south ridge 5. this apartment has full burj khalifa view and garden view. 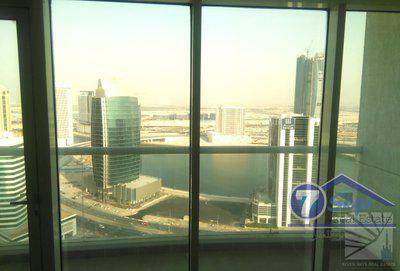 and from bedrooms has nice swimming pool view. 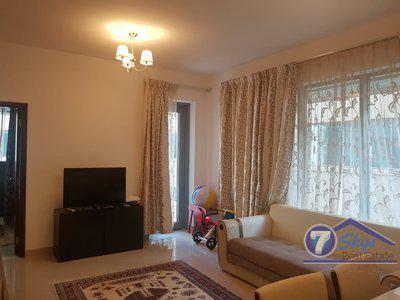 this apartment is very spacious and bright. 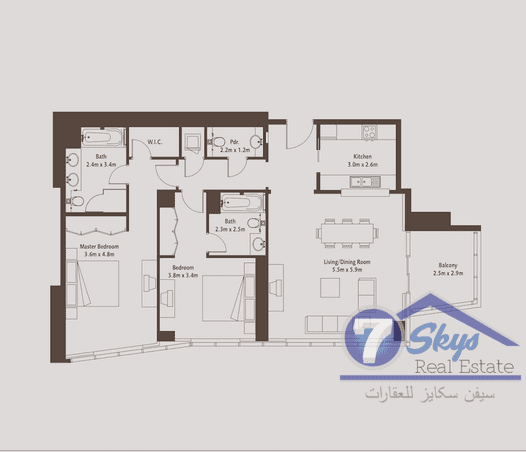 is consists of 6 high-rise buildings with 1, 2, 3 bedrooms residential suites, penthouses and villa. 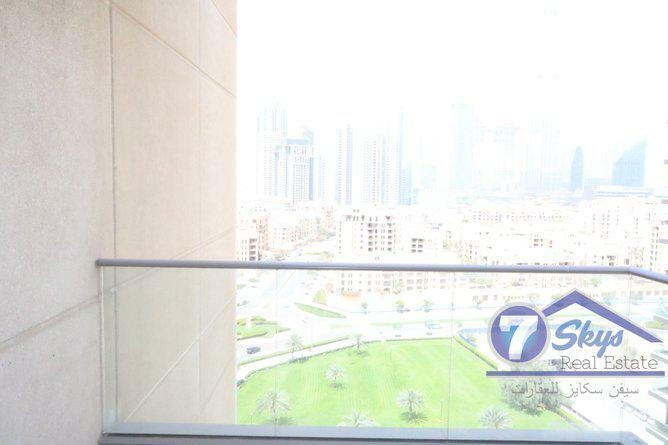 • CCTV and access control systems. 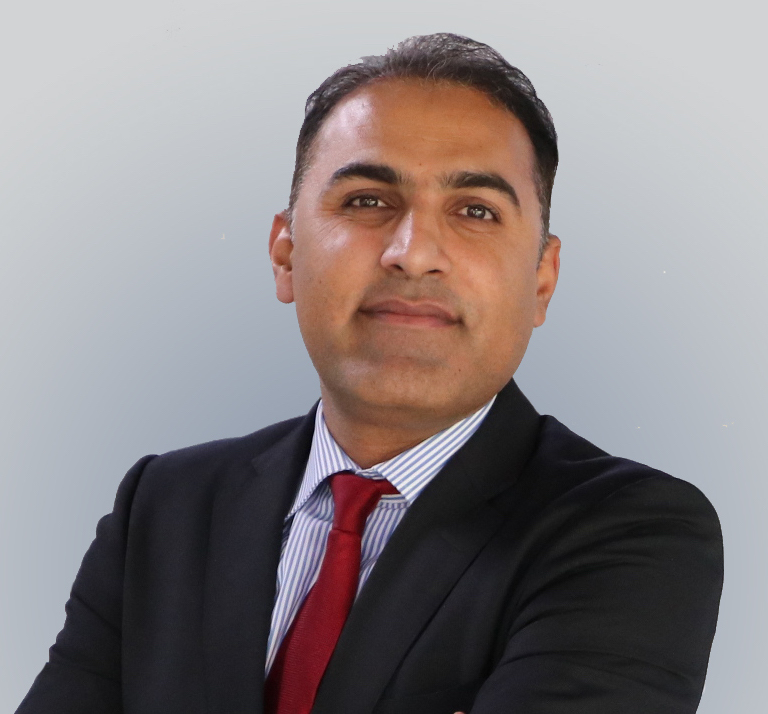 In case of any inquiry please contact One of Our Down Town Expert Property Consultant Mr and get an expert opinion for your property dealings and buying, his experience, knowledge and commitment has truly made him a real estate specialist. 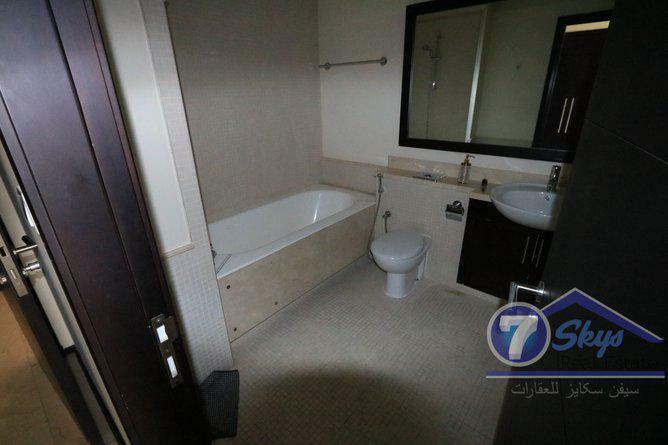 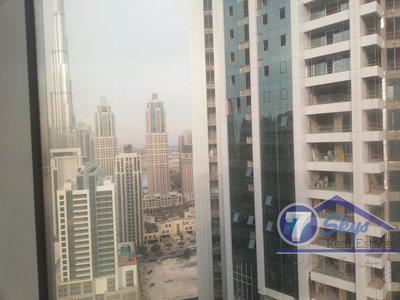 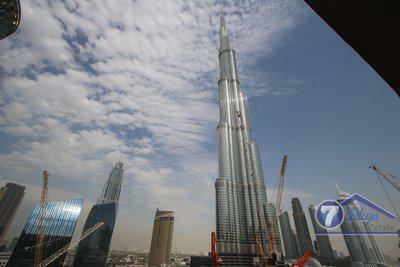 2 Bed Room For Sale I Burj Khalifa View.